X I chose for my father. O I chose a red tie for my father. Joshin chose this product for you. This product was specially chosen for you by Joshin. 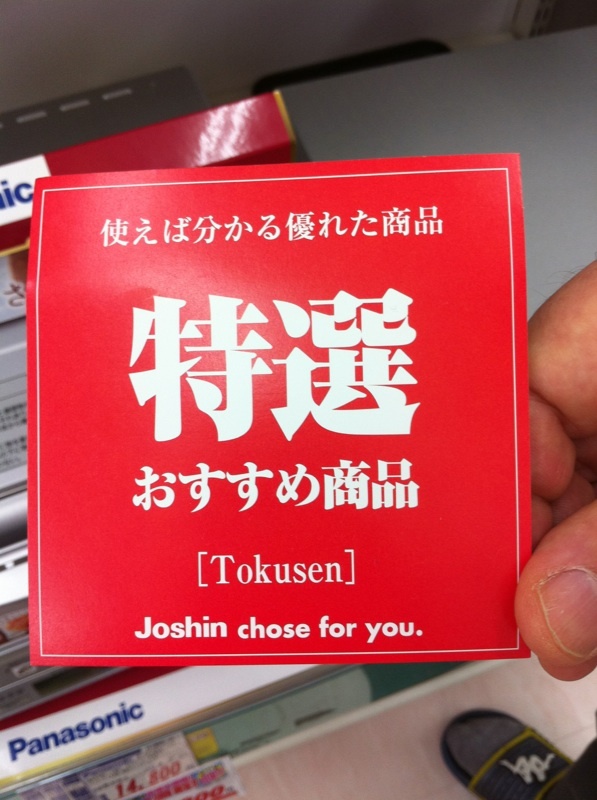 Specially chosen for you by Joshin.